Cognitive computing capabilities deliver innovative strategies and tools for achieving alpha, thus disintermediating the investment management industry. 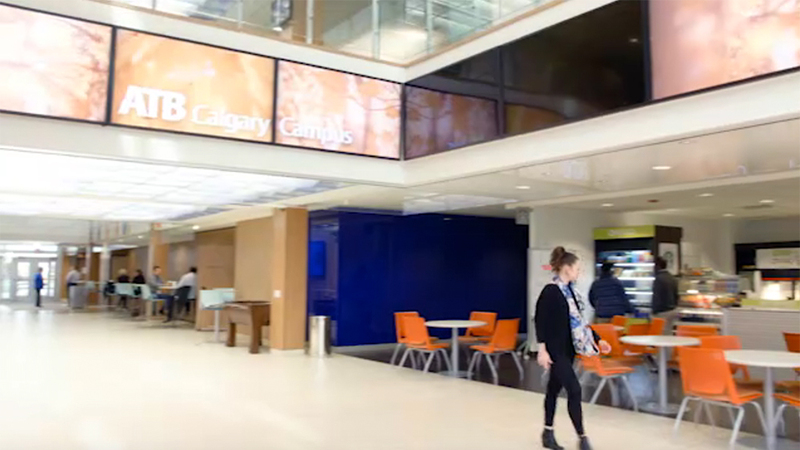 When ATB decided to move their data centre, they were looking specifically for redundancy, backup systems, high availability, and scalability. 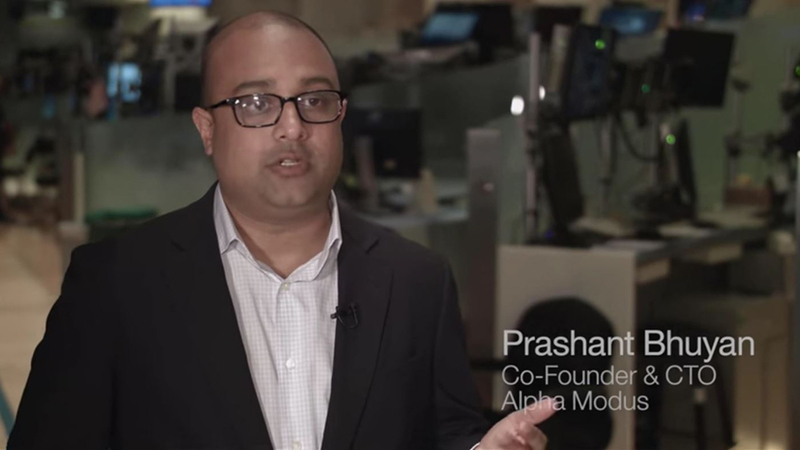 Alpha Modus used a cloud-based development platform with cognitive computing capabilities to reinvent investment and wealth management for customers. Financial investment management company increases the efficiency of complex customer-facing and internal business processes. The firm uses a cloud-based tool for examining existing processes for gaps, duplication and risk exposure and for modeling process improvements. 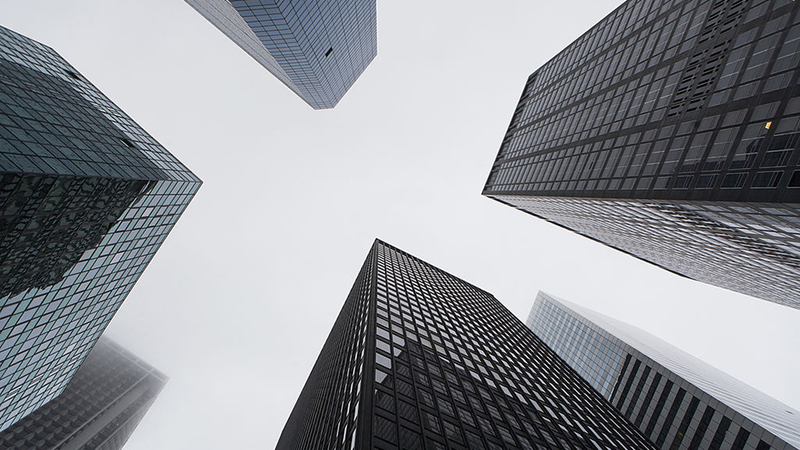 Explore our solutions for your financial markets organisation. Deliver new capabilities quickly and cost effectively, so you can respond to the rapidly changing marketplace and threats from new competitors. Standardise and modernise transaction processing to reduce complexity and cost. Solutions for better wealth management. Standardize and modernise transaction processing to reduce complexity and cost. Would you like to speak with an IBM Financial Markets expert?